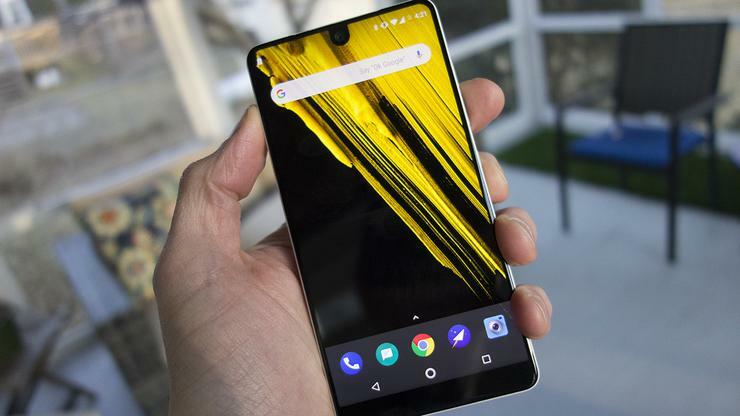 In a statement to 9to5Google, Essential confirmed the phone was indeed sold out on its website and added that it "won’t be adding any new inventory," a sure sign that the once-hyped handset is all but discontinued. (As of this writing the phone is still available at Amazon in black and grayRemove non-product link.) At the time of its launch, Essential Phone was the first handset with an "edge-to-edge" notched design and a complete lack of branding, but was missing premium features such as water resistance, wireless charging, and (at the time) a headphone jack. It was originally priced at $799, but was quickly discounted to $599. But after 18 months, all this basically means is that Essential won't be producing any more accessories. The Essential Phone's proprietary magnetic connector was one of its best selling points, giving the phone an expandable future a la Moto mods. 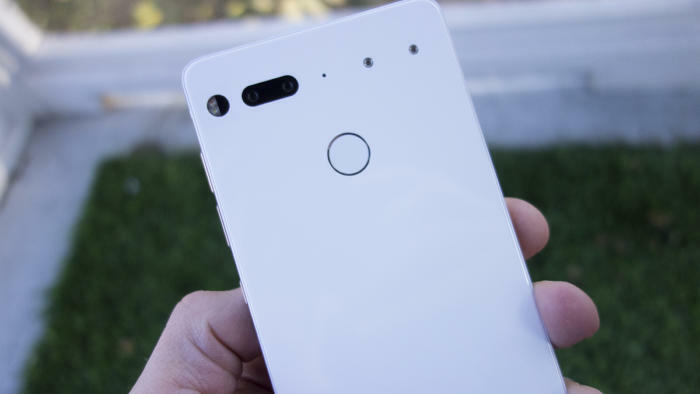 It shipped with a single 360-degree camera that left much to be desired, but Essential promised more were in the way, including an anticipated wireless charger, a necessary accessory since the Essential Phone doesn't support the Qi standard. We can now assume that's not coming. 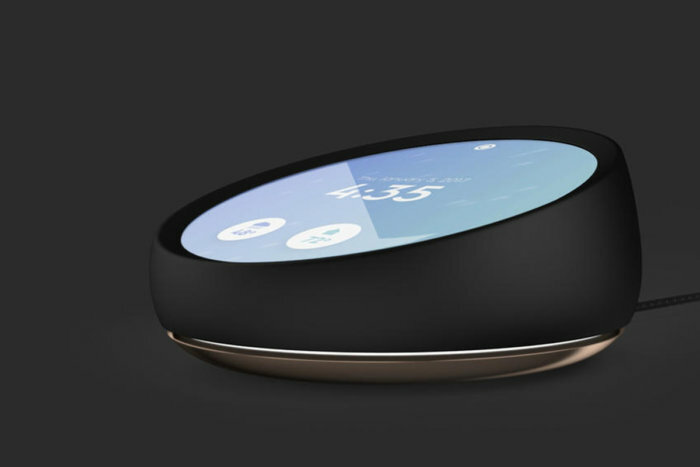 And that radical Home hub that was supposed to "proactively manage your life"? Yeah, forget that too. Pardon me if I seem skeptical, but I have a hard time believing Essential has developed an AI engine that's more advanced than Google Assistant and a voice-powered OS the likes of which we haven't seen. It never even demoed the tech behind the Home hub that never shipped, and Essential Phone didn't have any proprietary AI or machine learning smarts aside from some computational photography tricks that weren't nearly as good as Google's. So I'm taking Bloomberg's report with a grain of salt. But to be fair to Essential, selling a premium phone in 2019 with a Snapdragon 835 processor isn't a great look, so discontinuing the PH-1 is probably for the best. And besides, all is not lost. Essential will continue to sell accessories, so if you're looking for a $149 headphone jack adapter (which you can finance for around $14 a month), it should eventually be back in stock.